The conflict in Syria has got major consequences for their neighboring country Jordan. Not only has the country provided shelter for an extremely high number of Syrian refugees, but the export of fruits and vegetables has also decreased dramatically. Furthermore the shortage in water, with which they have to deal with, has increased. The Netherlands is funding a 3-year-program to improve the horticulture sector in Jordan. This project, carried out by EcoConsult in collaboration with HollandDoor, WUR-greenhouse horticulture and Bureau Leeters, has some very ambitious goals. Te main goal is to optimize the production with a decreased use off raw materials such as water, fertilizer and pesticides. To make such a thing possible, it is important that the Jordan growers and all other people who are involved extent their knowledge about specific crops. Moreover, prospects for export have to be extended and they also want to create employment opportunities for Syrian refugees. 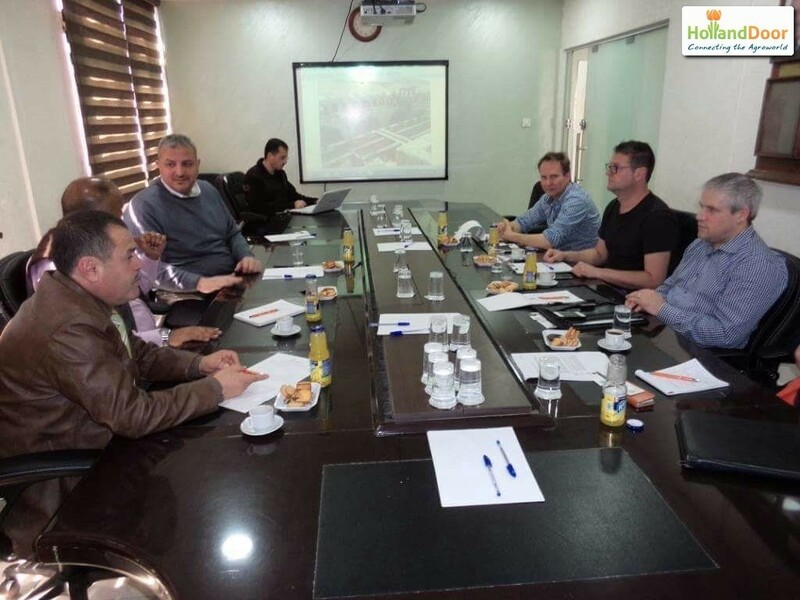 Through this project collaboration between Dutch and Jordan agricultural companies, including suppliers, is stimulated. Click here for more information about the project on WUR’s website. For more information about this project you can contact Engelie Beenen.